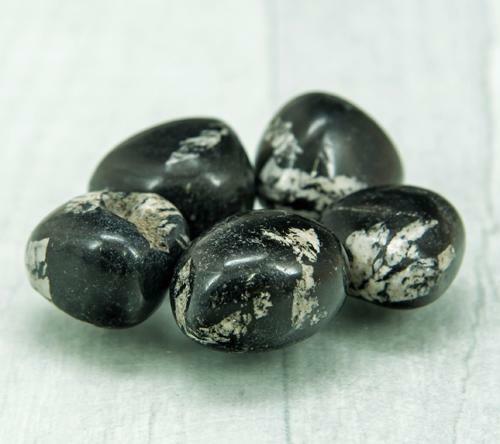 Mineral: A fine-grained Spotted Dolerite . 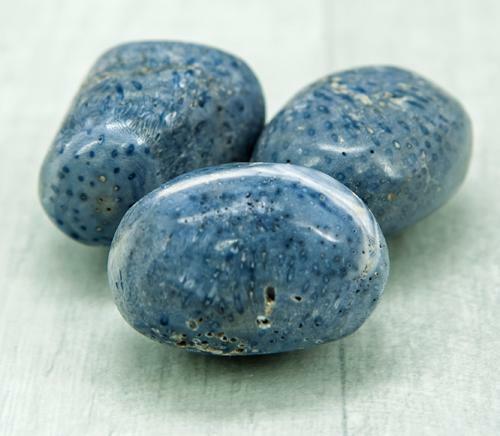 Preseli Bluestone is the same stone that the ancient stone monoliths at Stonehenge are made from. 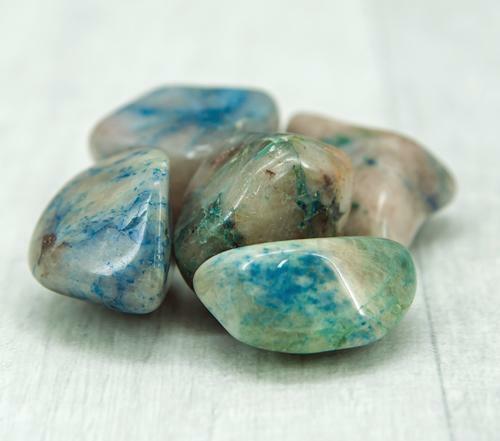 The bluestones at Stonehenge were placed there during the third phase of construction of Stonehenge around 2300 BC. 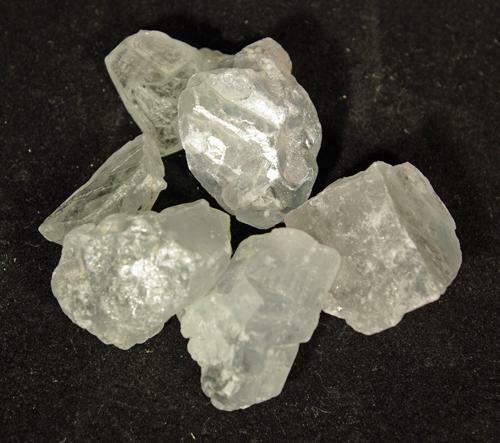 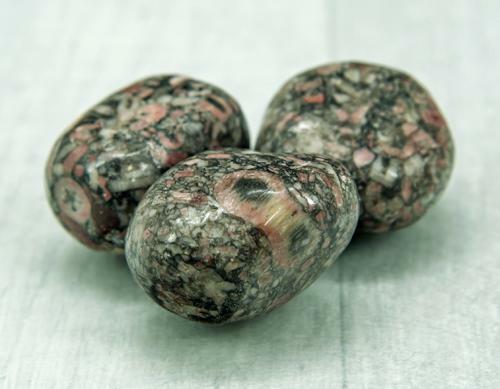 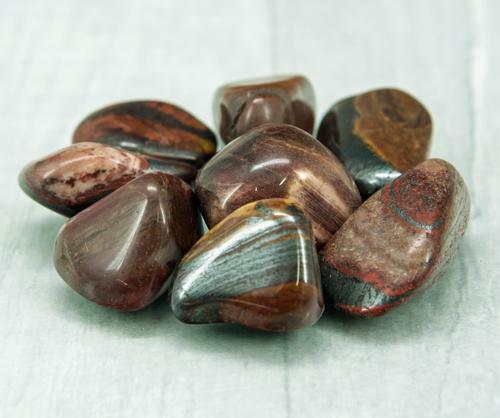 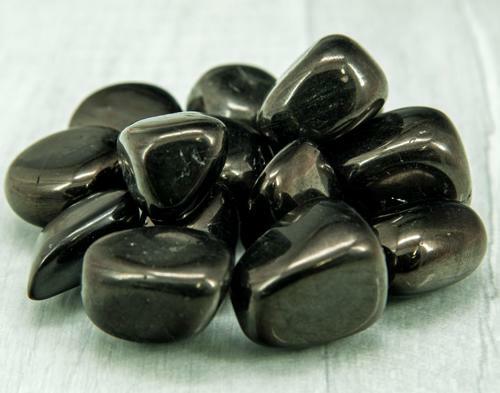 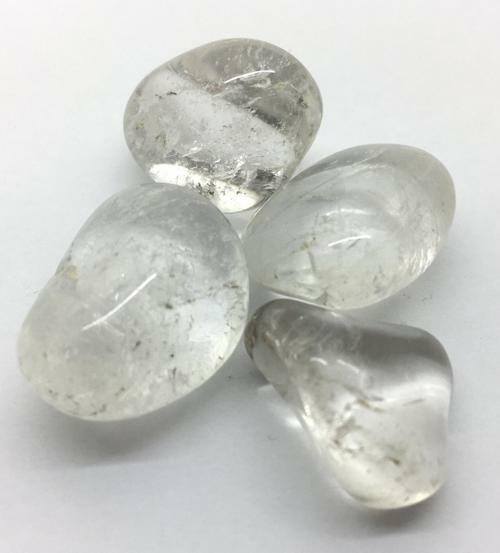 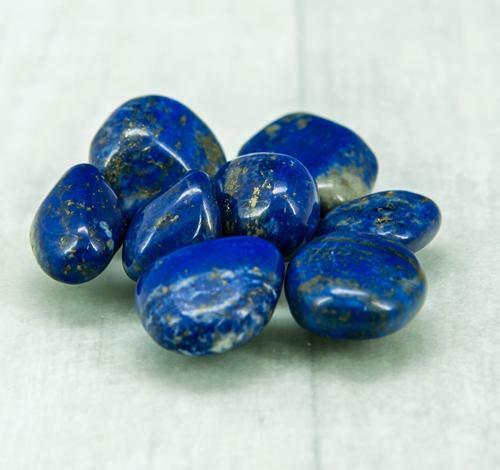 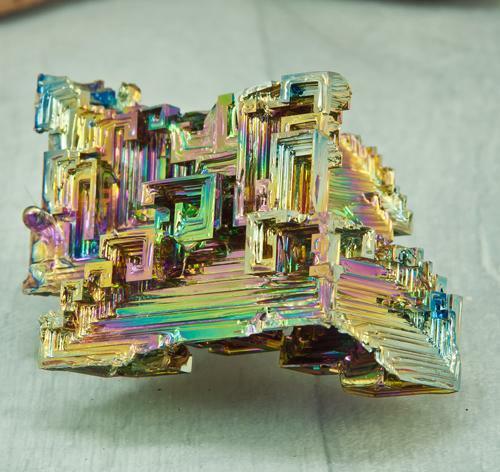 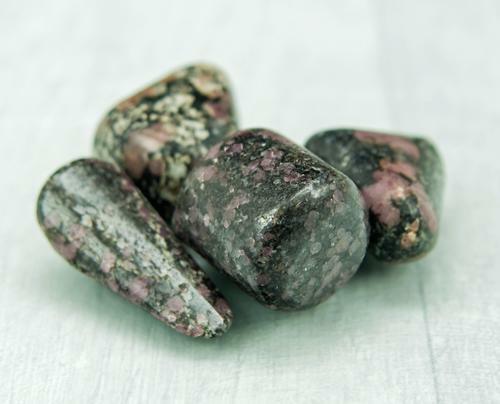 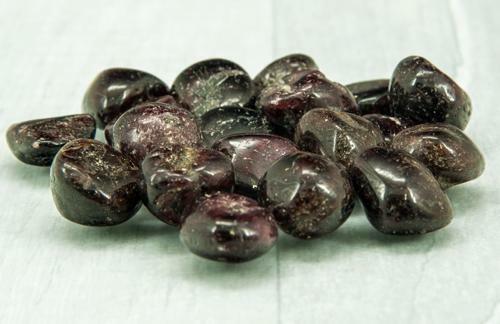 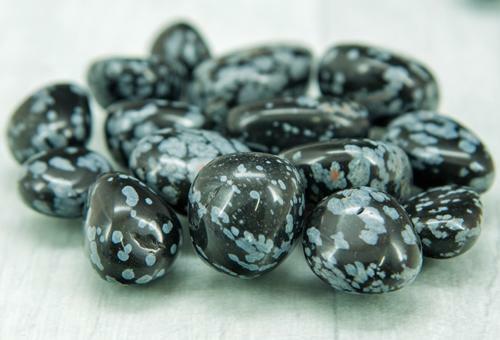 These crystals are strong aids to enhance your spirituality, as they connect you to the mystical energy of Merlin. 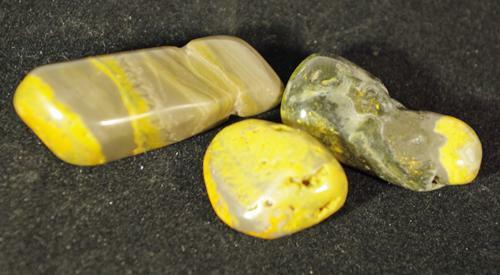 They have a primordial vibration with ancient energy. 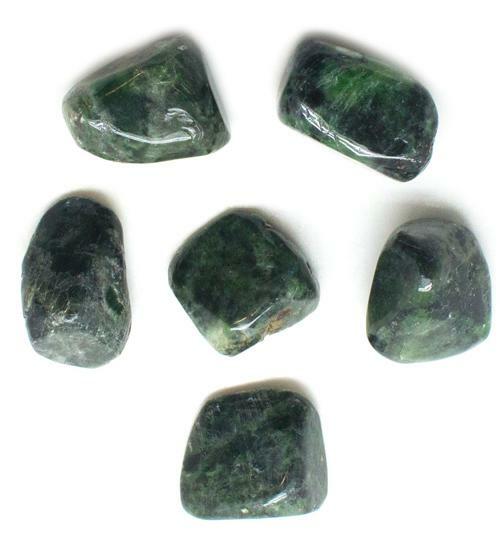 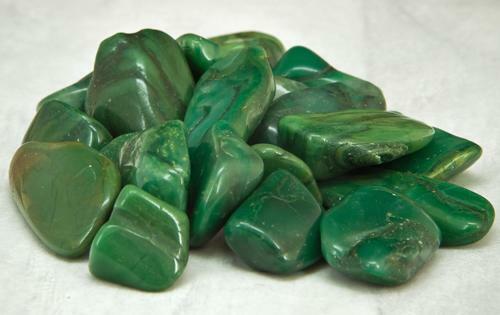 They assist in the development of psychic gifts and aid you to discover abilities such as dowsing and geomancy. 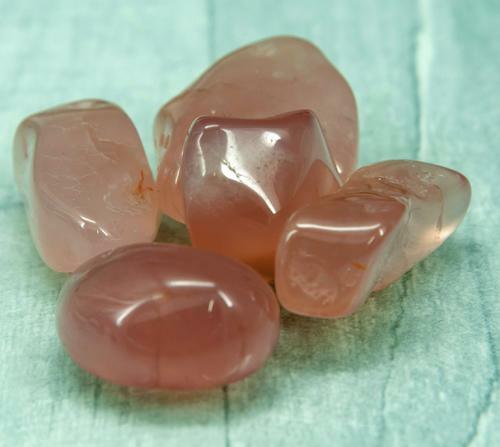 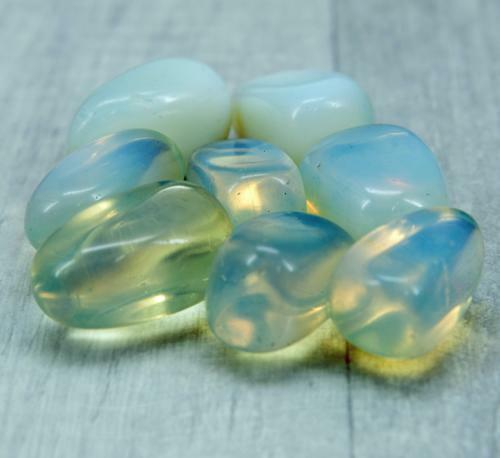 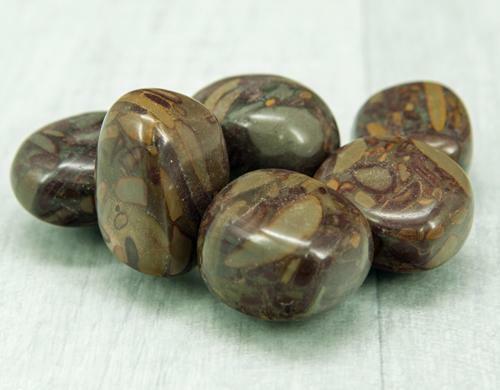 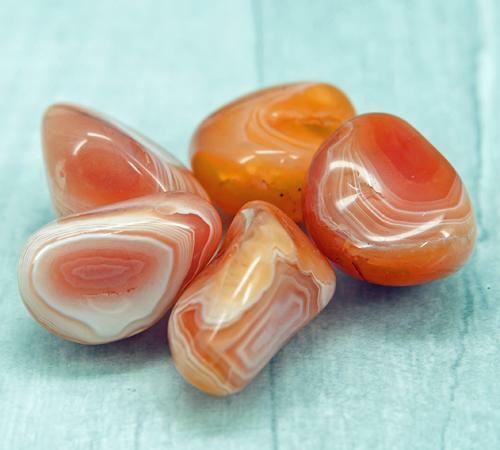 Their vibration resonates strongly with the solar plexus chakra, to stimulate your willpower and inspire courage, and they help to connect the throat, heart, thymus and soma chakras. 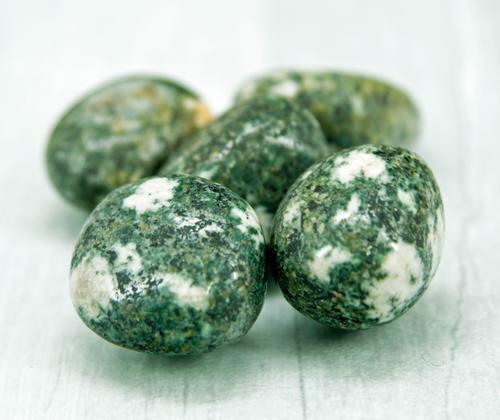 They also relate to their actions when used in meditation to travel back in time, and learn about past lives in ancient Celtic Britain.